Business owners have much more important – and more lucrative – things to do than spend hours filing sales tax returns. 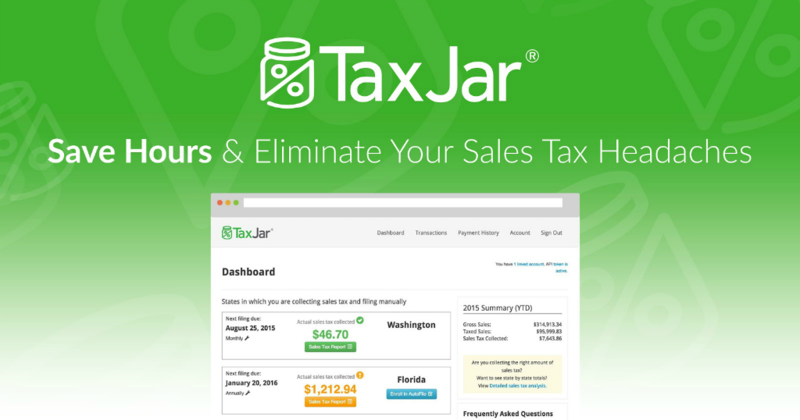 TaxJar connects with the online places you sell, creates return-ready sales tax reports in each state, and will even AutoFile your sales tax returns for you to take sales tax entirely off of your plate. 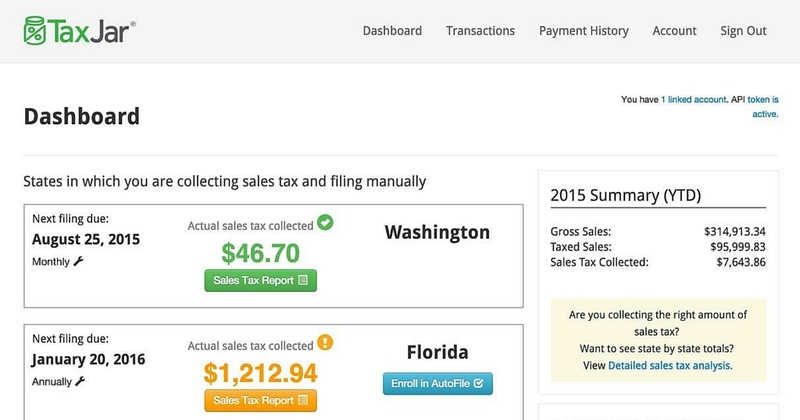 Features like our “expected vs. actual sales tax collected” report will help you ensure that you are always collecting and remitting the correct amount of sales tax. Save hours filing sales tax returns and get back to doing what you do best – running your business.